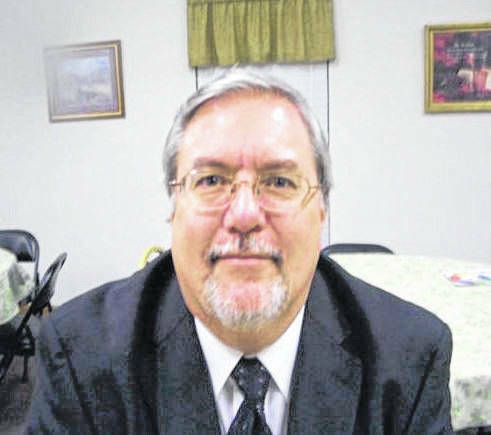 KANAUGA — The New Life Church of God at 576 State Route 7 North across from Quality Inn and Speedway in Kanauga welcomed a new pastor effective July 1. Rev. Rick Towe, who founded the church and has pastored there since 1998, resigned as pastor effective the end of June. Rev. Towe will be moving into a new ministry traveling and singing bass with The New Life Quartet from Ironton. Rev. Gregory Sears has been appointed by the Church of God of Ohio as the new pastor. Sears is a seasoned minister of the gospel who has pastored several churches through the years including Rutland Church of God and Ash Street Baptist in Middleport. He has just recently returned to this area after a number of years in the Hamilton area. He is an ordained bishop with the Church of God (Cleveland, Tenn). Many in the area know the church as the one that went from “a tavern to a temple” since they remodeled and moved into the old French Quarters building near Kanauga in 2009. Others are familiar with the church because of their concerts with a number of professional Southern Gospel groups. Regular Sunday services are Sunday School at 10 a.m., worship service at 11 a.m. and 6 p.m. Bible Study is on Wednesdays at 7 p.m.